Chelsea can be crowned as the new Premier League champions on Friday Night when they travel to The Hawthorns to face West Brom. Will they secure the title? 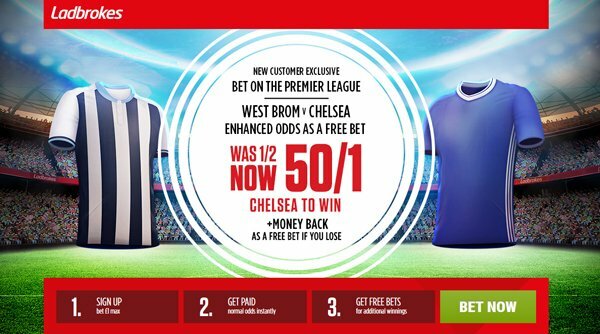 Check out here our West Brom v Chelsea betting preview with predictions, betting tips, probable lineups, team news, best odds, bookmakers promotions and no deposit free bets on this clash! West Brom have lost four on the trot without scoring a single goal, before playing a 2-2 draw with Burnley last weekend. Prior to that, the Baggies had suffered a hat-trick of 1-0 losses on home turf to Southampton, Liverpool and Leicester. Despite a recent poor run, the Baggies are still having a very good season. Tony Pulis' men need five points from their last three games for a best points tally. They are sat eighth in the table and their best results of late were a 3-1 home win against Arsenal and a 0-0 draw away to Manchester United. Tony Pulis could be without both Matt Phillips and Hal Robson-Kanu, who are both suffering from hamstring injuries. Salomon Rondon will lead the line in a 4-5-1 starting system. In midfield, the likes of Darren Fletcher, James McClean, Jake Livermore, Chris Brunt and Cladio Yacob are likely to feature from the off. In defense, centre-back Jonny Evans is the other doubt after he was forced off last Saturday with an ankle knock but he is likely to recover and Jonny Evans, Craig Dawson, Gareth McAuley and Nyom in the four man backline. 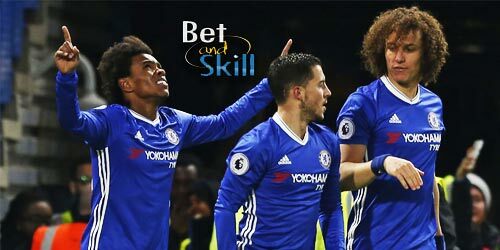 After beating Middlesbrough 3-0 on Monday – relegating Boro in Championship – Chelsea need just three 3 from their last three games to secure the Premier League title as they are 7 points ahead of Tottenham. They have scored at least three goals in their last four matches in all competitions. 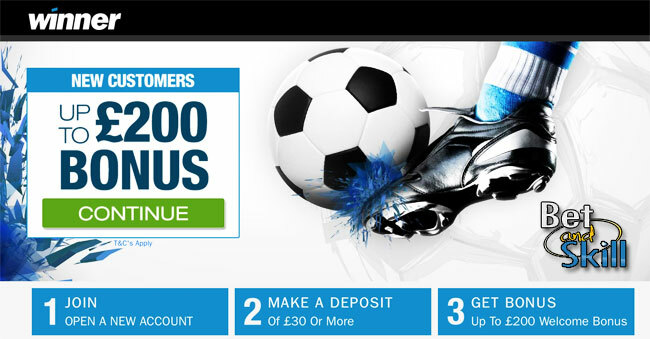 The Blues are unbeaten in three matches against West Bromwich Albion – winning two. Anyway, they have won on only one of their last five visits to The Hawthorns. N’Golo Kante sat out Monday’s 3-0 win over Middlesbrough, but is expected to shake off a thigh injury and start in midfield alongside Nemanja Matic or Cesc Fabregas. Willian could also return to the starting XI if Antonio Conte wishes to freshen things up. Of course, the three-man defence of Cesar Azpilicueta, David Luiz and Gary Cahill is unlikely to be changed, so other changes are expected from the away side. 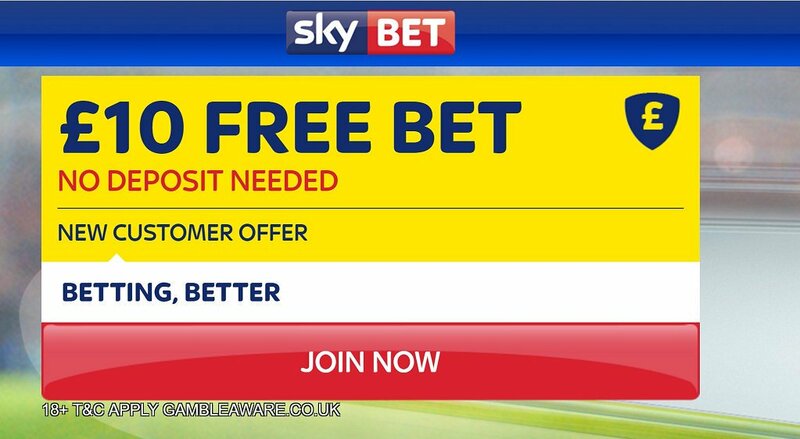 "West Brom v Chelsea predictions, betting tips, lineups and free bets (Premier League - 12.5.2017)"